Located in the beautiful coastal mountains of central California, lies the Los Padres National Forest encompassing nearly two million acres. 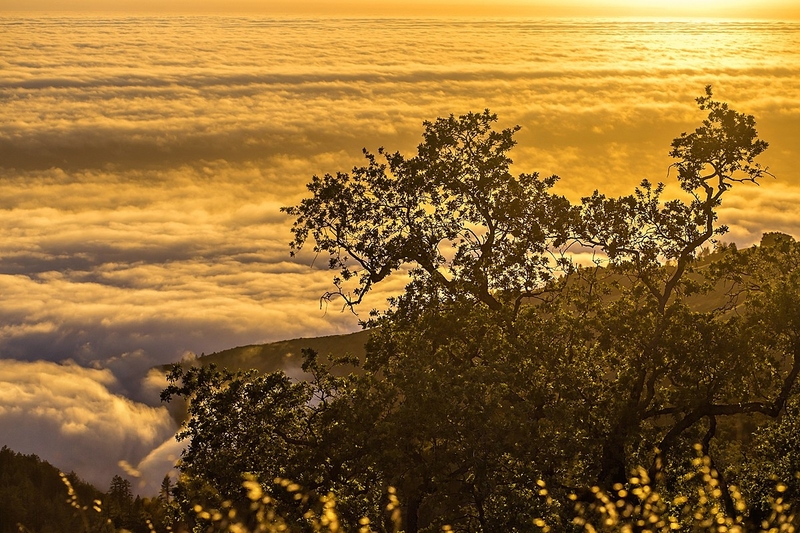 Stretching almost 220 miles from the Carmel Valley area to the western edge of Los Angeles County, the forest provides the scenic backdrop for many communities including Big Sur, San Luis Obispo, Santa Barbara and Ojai. 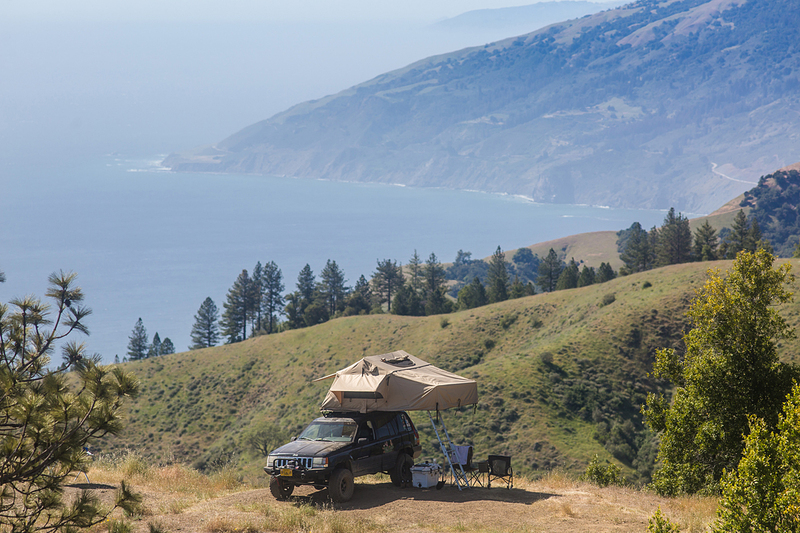 While many of the campgrounds and picnic areas are easily reached by vehicle, much of the forest is remote and unroaded, with excellent opportunities for primitive backcountry recreation. Los Padres contains a wide range of ecosystems, from seacoast and marine habitats to redwood forests, mixed conifer forests, oak woodlands, grasslands, pinyon juniper stands, chaparral and semi-desert areas, which are home to more than 468 fish and wildlife species. 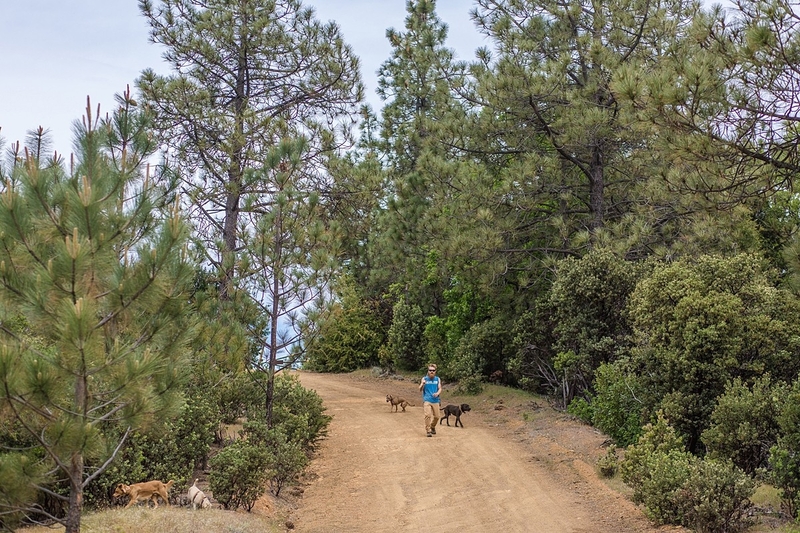 There are twenty-three threatened or endangered wildlife species, twenty regionally sensitive wildlife species and thirty-four forest-level sensitive wildlife species in Los Padres. Los Padres provides habitat for and is involved with the reintroduction of California condors, bald eagles, peregrine falcons, tule elk, bighorn sheep and many endangered plants (there are more than thirty species of sensitive plants in Los Padres). Los Padres National Forest encompasses an area of 1,752,400 acres, or over 2700 square miles, of habitat ranging in elevation from sea level along the Monterey Coast to 8,831 feet atop Mt. Pinos, the highest point within the forest. Most of the forest is composed of steep, rugged coastal mountains containing watersheds which supply nineteen reservoirs. The major mountain ranges within the forest are the Santa Lucia, La Panza, San Rafael, Santa Ynez and Sierra Madre. The climate varies from Mediterranean along the coast and portions of the interior (cool mild winters and hot dry summers) to semi-desert in the eastern badlands. The coastal areas are often tempered by fog and marine air masses resulting in very moderate, year round temperatures. Rainfall averages seven to nine inches in Cuyama area to between 15 and 30 inches throughout the interior. The Monterey District ranges from 20 inches inland up to 80 inches along the Coast Ridge. The vast land area, and the elevational and climatic factors, play a major role in the diversity of habitat types found on Los Padres. Los Padres National Forest is one of the most botanically diverse National Forests in the United States. It lies primarily within the Coast and Transverse Mountain Ranges. These mountains have been formed by the intense folding, fracturing, and faulting of the underlying bedrock which has been found to be around 200 million years old, and in some cases, as old as 1.7 billion years. Most of the forest experiences a Mediterranean climate characterized by cool, wet winters and hot, dry summers. Precipitation, consisting of both rain and snow, falls primarily between November and April with annual totals averaging from 8 to 38 inches on the lower four districts and as much as 75 inches on the Monterey District. This climate coupled with elevational changes creates a unique assemblage of plant communities in which chaparral dominates, yet also offers a tremendous diversity ranging from pinyon-juniper woodland to coastal redwood forest. Examples of other plant communities encountered on the forest include conifer forest, riparian woodland, oak woodland, grassland, and sub-alpine fellfield. Of particular interest is a group of specialized plants that grow only on serpentine soils; a nutrient poor substrate not suitable for most plants. The Los Padres National Forest is a great place to get away from civilization for a little while, while not having to drive 6 hours to get there. It is a favorite place of mine, and I love going there to relax and enjoy nature. 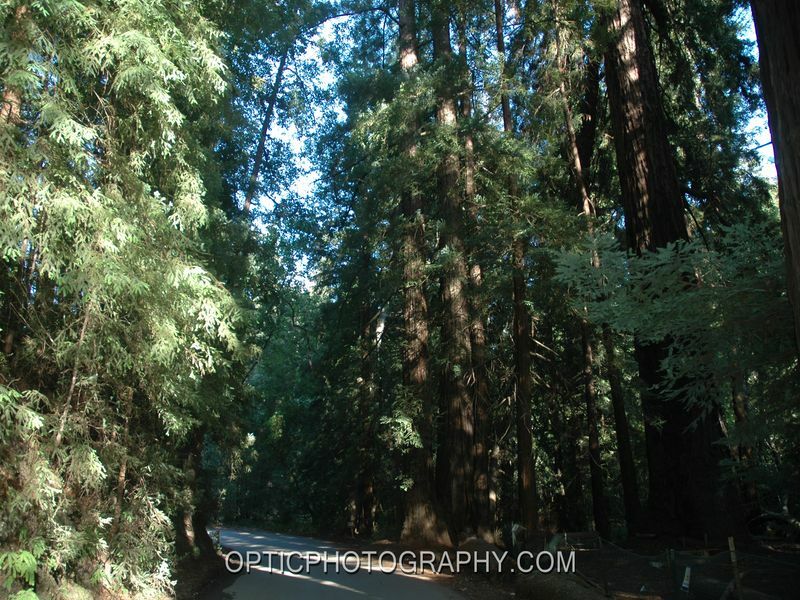 The forest can be reached from many routes branching off state highway 101 along California&apos;s coast.